Whether you’ve already caught a showing of New Moon, or are seeing it at some point this weekend, the Twilight craze is even making studying more fun. Can you believe it?! 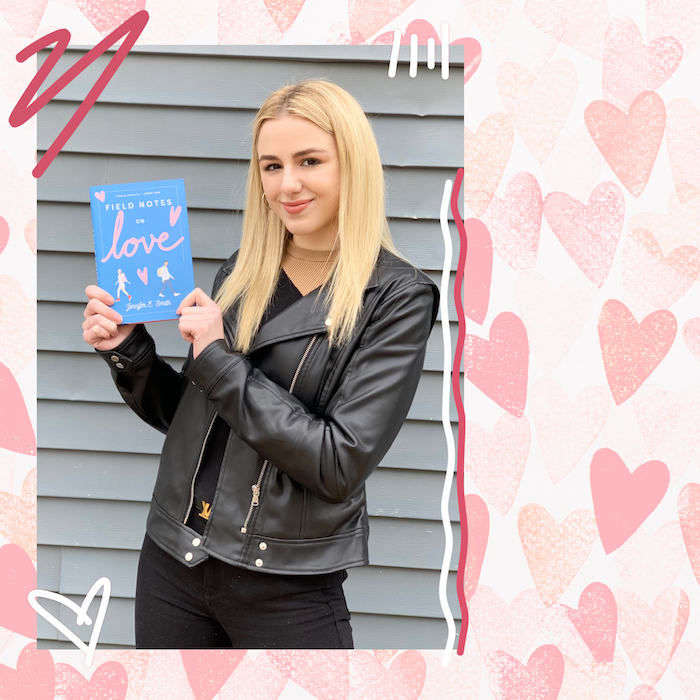 Defining New Moon: Vocabulary Workbook for Unlocking the *SAT, ACT ®, GED®, and SSAT ® is a workbook that takes you through New Moon and reviews important vocab terms that you might see on such important standardized tests while revisiting your fave moments and characters like Edward and Jacob! While those important college entrance exams might be far out of your sites right now, it never hurts to polish your internal dictionary, impress your English teach and let your studious side shine through, right? And with the fun references with examples you can relate to, studying is way more enjoyable! Is Edward blanched? Does Bella have to inure herself? Do you even know what that means?! 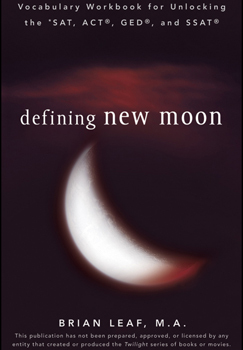 Read Defining New Moon, in stores now, to find out. Team Edward or Team Jacob? Do we even need to ask? Blog about it, smarties and then let us know the new terms you learned this week.